We are Ensemble Thing. Since 2004 we have played the music we love with the people we love in the places we love. We were formed by a group of composers at the then RSAMD (now the Royal Conservatoire of Scotland) under the direction of John De Simone. The ensemble started off large with up to 40 performers delivering Scottish premieres of important new works. 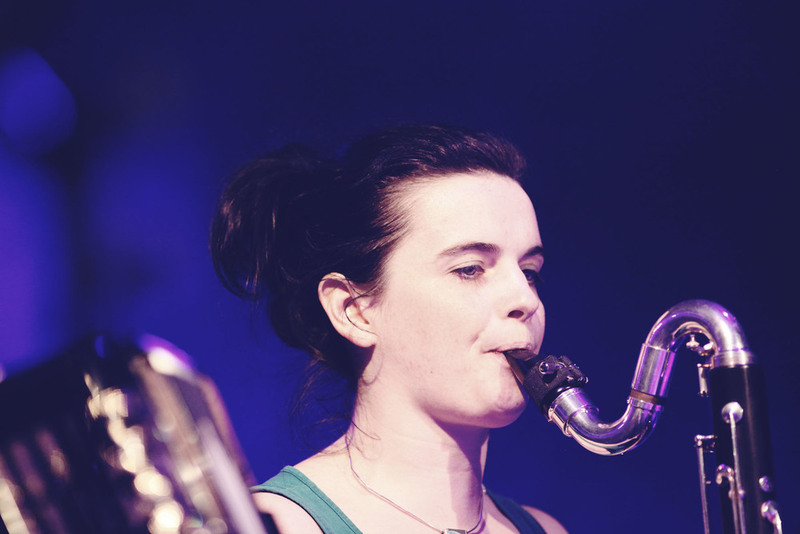 However over the years we have distilled to a core of six players comprising some of the most exciting and talented professional musicians currently based in Scotland who are committed to exploring and performing new music. In recent years we have been been invited to perform at the Scottish Music Centre's annual Composition Marathon, to Manchester by contemporary music concert platform SOTEH, to represent new music at the New Music Scotland Showcase at the Sound Festival 2011, to perform at Glasgow’s Tramway MusicCircus and to play at the European Music Council Forum on Music. 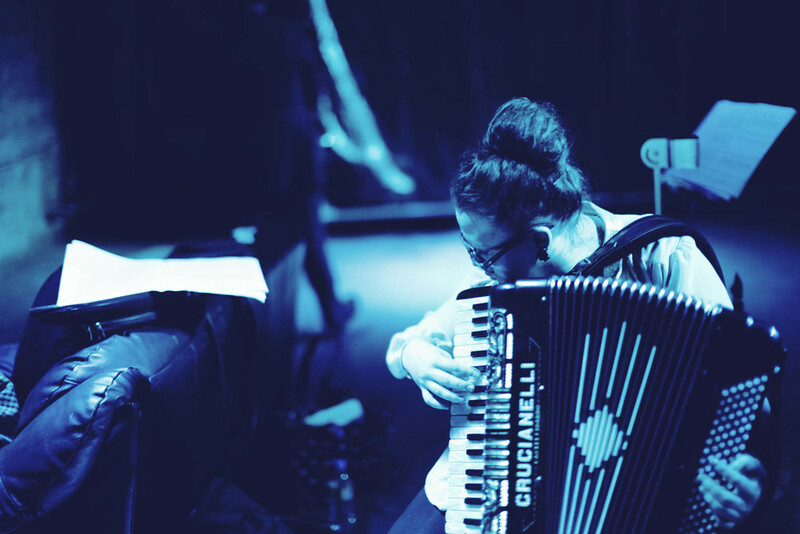 In 2011, Ensemble Thing recorded music by John De Simone for the hauntingly beautiful work Alma Mater by Fish and Game which became an instant Edinburgh Festival Fringe hit. The ensemble was invited to perform at the new music festival Verona Risuona, Italy in May 2012 and at the 2013 Handmade, Homegrown concert series in The Hague, The Netherlands. In 2014 the ensemble was part of the Made in Scotland Showcase and performed its show Replaceable Things at the Edinburgh Festival Fringe. 2014 also saw the ensemble return to the Sound Festival to perform John De Simone's Independence. Ensemble Thing regularly performs in Glasgow, the place it calls home.